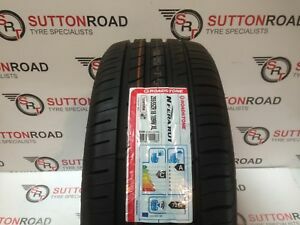 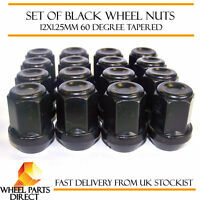 s.r.tyres has no other items for sale. 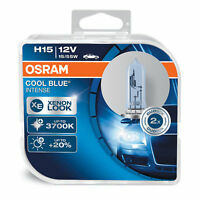 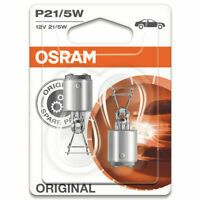 OSRAM H7 NIGHT BREAKER PLUS NIGHTBREAKER NEW H7 HEADLIGHT BULBS TWIN PACK! 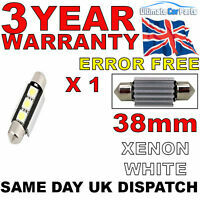 Immediate payment of £78.45 is required.